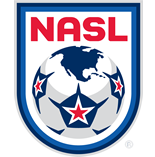 The Fort Lauderdale Strikers are headed back to The Championship for a second successive year. 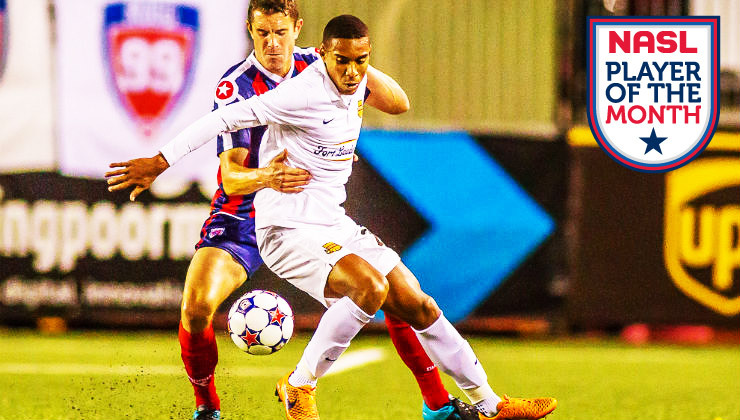 Leading the way has been young Brazilian forward Stefano Pinho, who was named Player of the Month for October, the NASL announced Wednesday. Pinho, 24, scored four goals and added three assists, including a hat trick in a 4-2 win over the San Antonio Scorpions at the beginning of October. Pinho’s contributions helped the Strikers to a position to reach the postseason, which the club eventually did on the final weekend of the season. The Strikers will now face the top-seeded Cosmos in The Championship Semifinals. "I am very happy to collect another individual award, but the most important thing is that the team qualified for the playoffs,” Pinho said. “We are motivated for The Championship and if we continue to believe in ourselves, we can win the whole thing." Despite the run of form for Pinho, the Strikers had an uneven month in terms of results. Fort Lauderdale won twice, tied once, and lost twice, but continued to remain in the hunt for postseason play. The Minas Gerais, Brazil, native began the month scoring three times in a 4-2 win on the road against the Scorpions on October 3. He followed that up with an assist on the lone goal for the Strikers in a 2-1 loss in Minnesota, before adding a goal and two assists in a 4-0 victory over the Carolina RailHawks. Pinho’s goal pushed him further ahead in the Golden Boot race – finishing with 16 goals for the season. The young Brazilian has earned Player of the Month honors for the second time after doing so in August. Pinho joined the Strikers ahead of the NASL Spring Season, signing on a season-long loan agreement from Brazilian powerhouse Fluminense. Pinho scored 11 goals in 20 appearances on a loan stint with Finnish side MYPA a season ago. The Brazilian forward and the Strikers now make a trip to New York to face the Cosmos at MCU Park in the Coney Island section of Brooklyn on November 7 and kickoff is set for 2 p.m. ET.